Whether it’s trudging through the village to après, or hiking that ridgeline for one last run, an efficient walk mode always comes in handy. 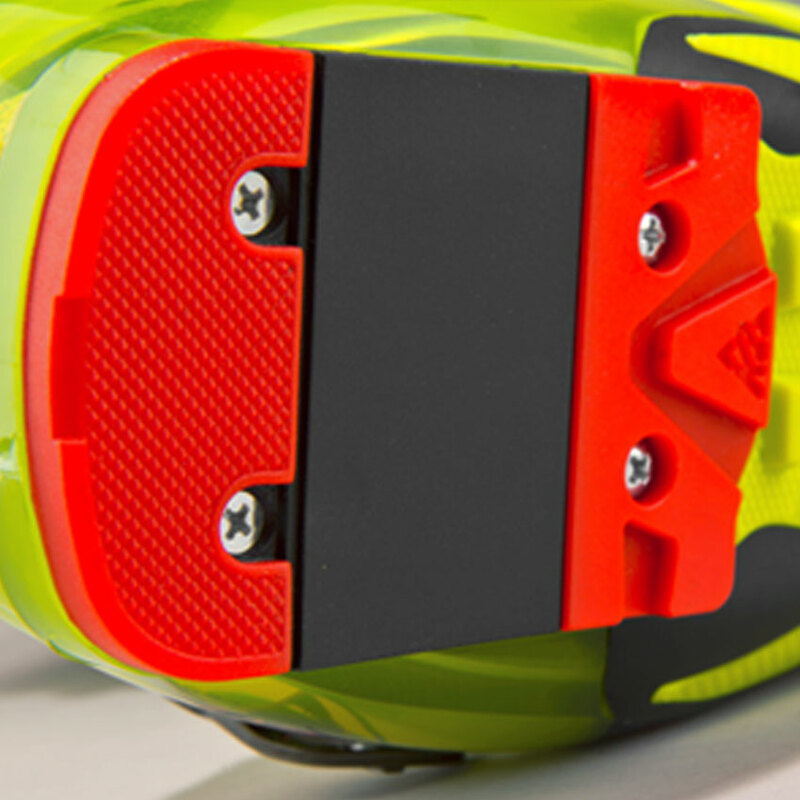 The K2 Pinnacle 100 is the softest flexing member of the Pinnacle ski boot bloodline. The lasted CushFit Tour INTUITION® liner provides all-day comfort and warmth. Dual-injected Thermo Plastic Rubber (TPR) with Thermo Plastic Urethane (TPU) increases the life of your boots and provides secure footing whether walking on rock, ice, or stairs.